As the days grow shorter and darkness prevails, online eco-friendly artisan Paloma Pottery offers a way to bring light back into the home with a discount on all of their handmade Candle items. These pieces have an enduring beauty that brings elegance and artistry to every setting. Their appeal is wide and touches the senses of all who behold them! Beginning on Halloween and ending on Thanksgiving Day, the Paloma team will be offering 15% off all of their Candlesticks, Bases and 100% Beeswax Candles. In this series, customers will find a range of eco-friendly gift items, from a simple Votives & Bases to the wall-mounted Sconce Candleholder, worthy of a larger occasion. For those looking ahead, this offer provides an opportunity to stock up on quality holiday gifts as well. Their signature crackle glass design is ideally showcased in their Candlesticks and Candle Bases. 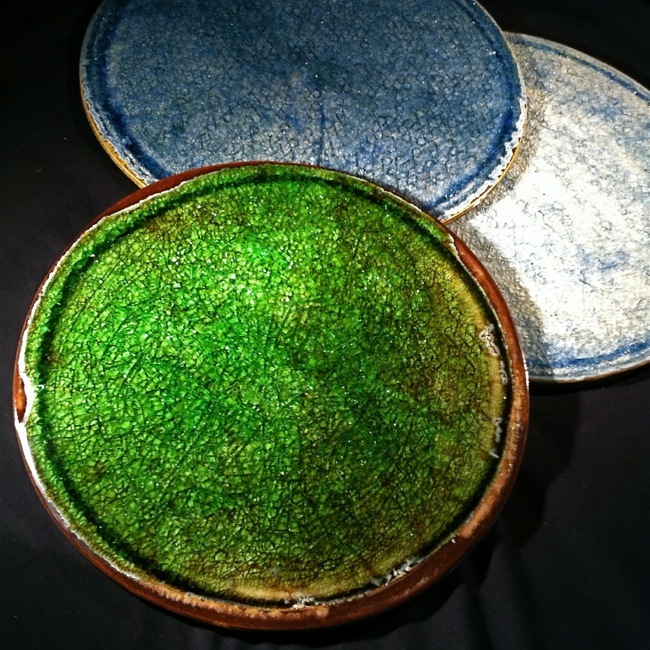 Discarded glass is crushed and melted into a smooth-to-the-touch glaze and set inside a clay pottery base. The result is a pool of radiant light cradled in an earthy showpiece. "These pieces have an enduring beauty that brings elegance and artistry to every setting," says founder and artist Nicole Whitney. "Their appeal is wide and touches the senses of all who behold them!" she exclaims. Shoppers can find a match to any relationship or occasion at a great value. A niece's first semester at college, a co-worker's fall birthday, even an anniversary or wedding. From the small Votive Candle & handmade Base, to the elegant Taper, and the impressive Pillar Beeswax Candle. 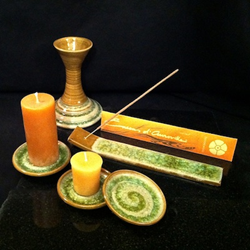 100% Beeswax has a lovely, warm aroma that speaks to health and longevity. Luckily, Paloma offers both high-quality candles and their stunning holders to match. 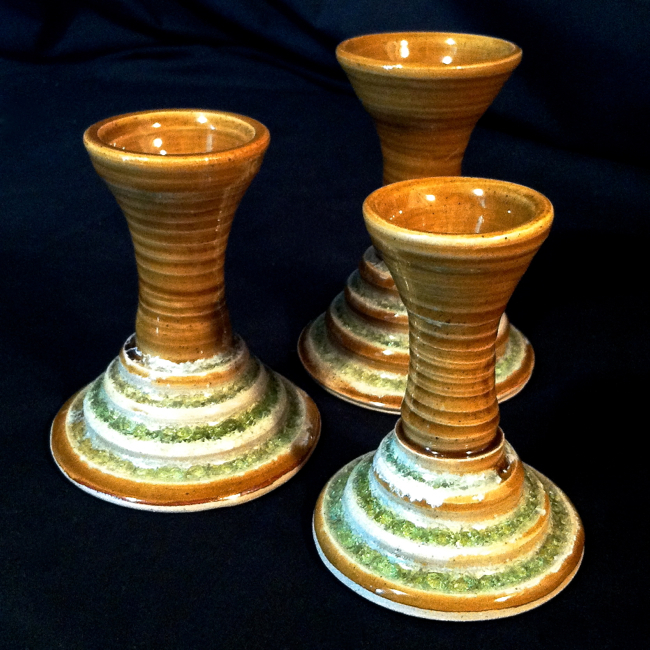 The Taper Candlestick, with a regal, sturdy presentation makes an excellent eco-friendly gift for him or her. Bands of shimmering glass ring the fluted base, creating a terracing effect with light and color. The combination of fire and glass is truly magnificent. With a satisfying, sturdy hourglass grip, these pieces are appropriate for young and old. Their Bases are both stunning and multi-functional, making them versatile, earth friendly gifts all around. Established at the turn of the millennium, Paloma Pottery was founded on principles of sustainability and eco-consciousness that have propelled its growth for nearly 15 years. Their care for the environment, and their work, is evident in every piece they produce. Customers find the handmade-love and professional-grade service a reliable choice for a range of online purchases. The team has earned their reputation as a high-quality producer time and time again. Shoppers simply mention the upcoming 15 year anniversary by using coupon code GOGREEN15 at checkout, and receive 15% off their total order on all Candle items in their line. A warm and dazzling way to bring light to the darkening days. Paloma Pottery has been online for nearly 15 years now, and the mark of endurance shines through its work. Continually improving and expanding her line, Founder Nicole Whitney has grown Paloma Pottery into a thriving artisan presence. 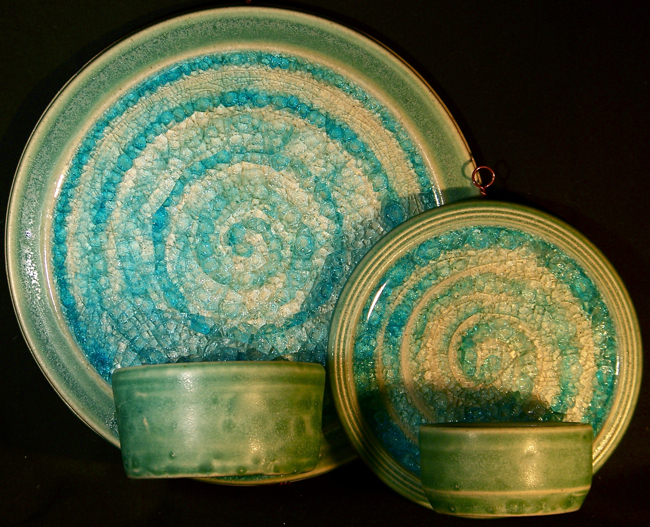 For those who are seeking exceptional quality gifts with a unique, eco-friendly design as well as solid business ethics, Paloma Pottery is the place. 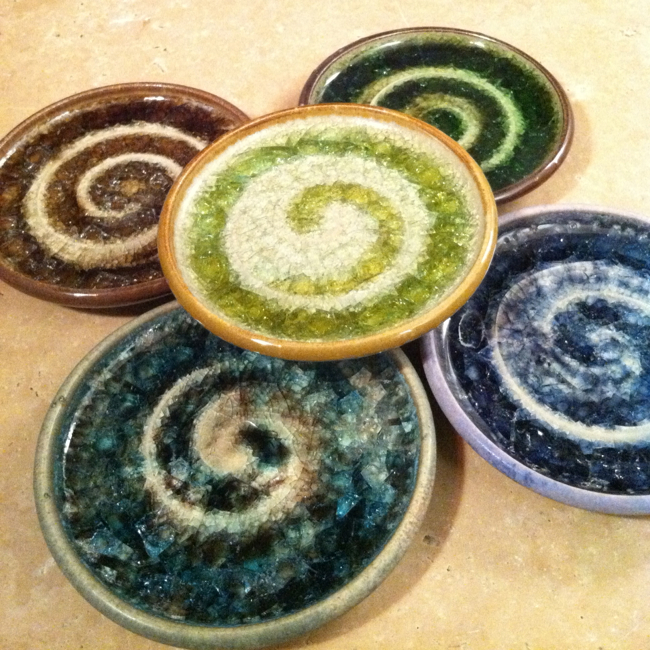 For more information, please visit http://www.palomapottery.com or call 877-669-0783.